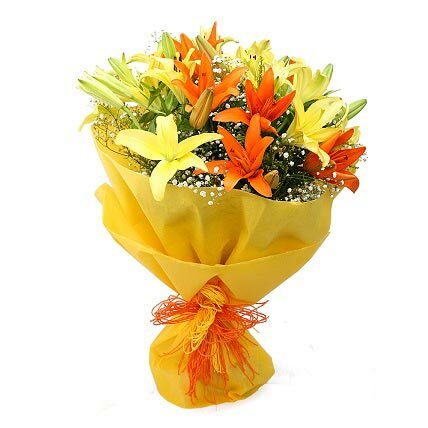 An epitome of style and sweetness, this vibrant bouquet of yellow and orange lilies makes for a perfect treat on special occasion. 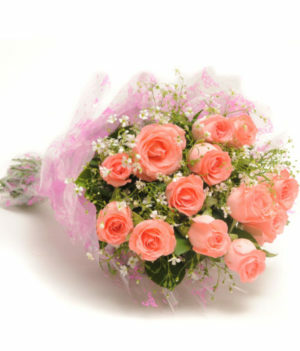 You can consider this arrangement to present to your loved ones over special occasions. 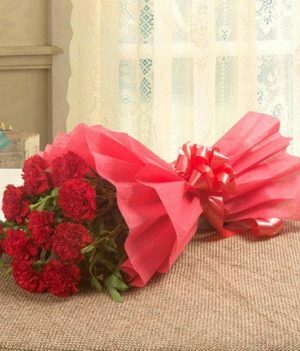 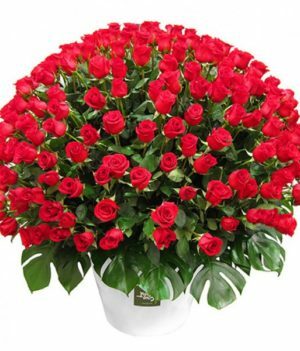 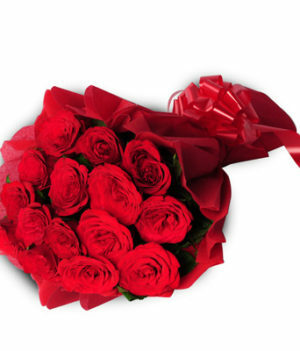 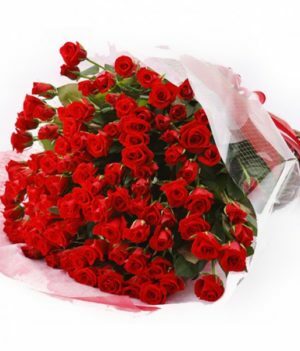 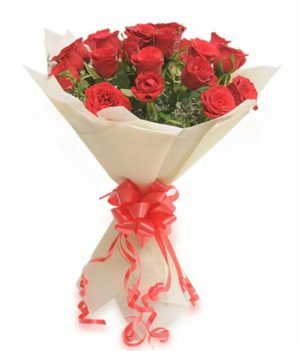 This floral bouquet is exclusively prepared by wishbygift.com to let you celebrate birthdays, anniversaries, and special days with a tinge of lovability.